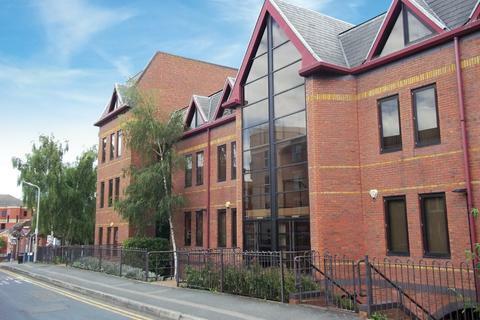 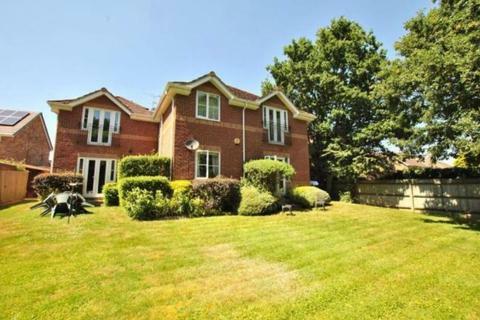 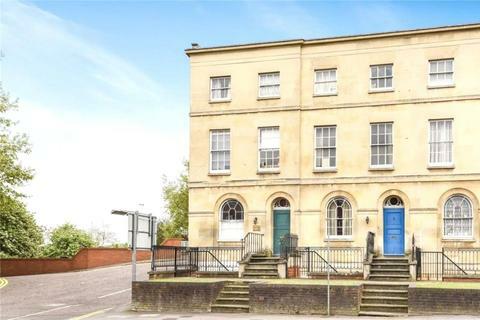 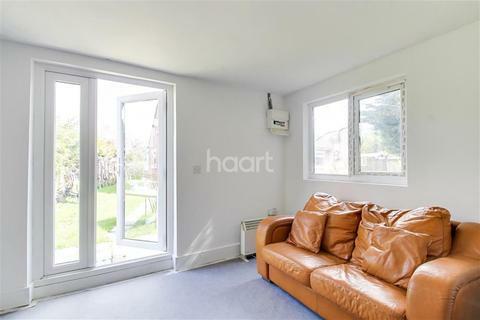 Marketed by Lansley Property Agents - Reading. 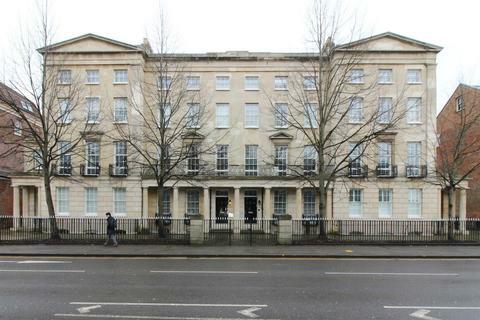 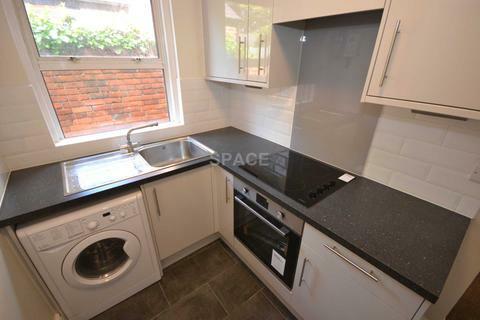 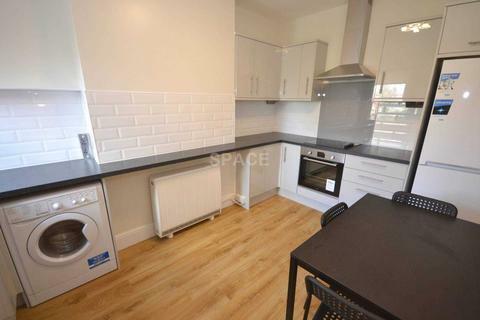 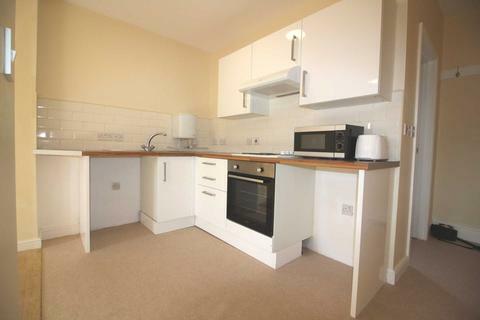 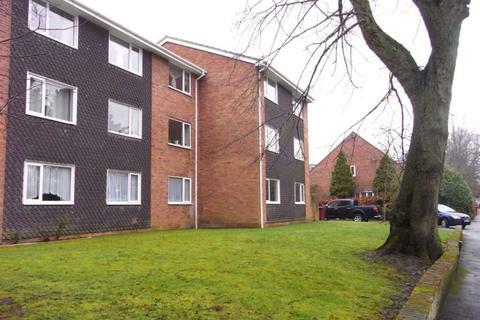 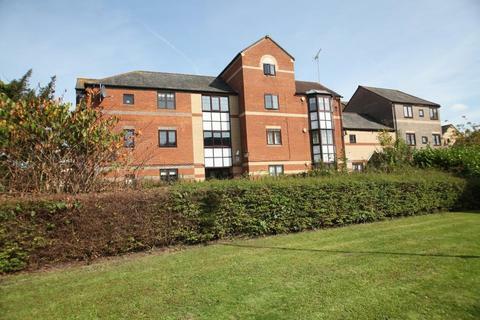 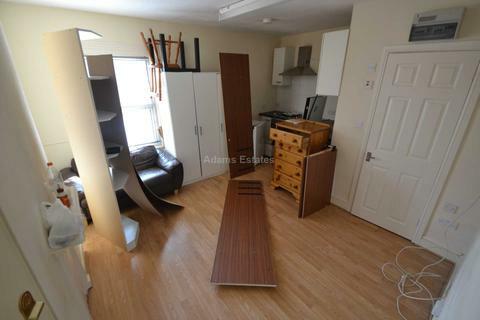 LARGE 2 BEDROOM ground floor FLAT, fitted Kitchen and Bathroom, still in very nice condition. 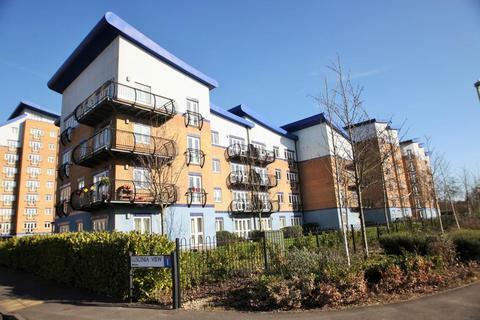 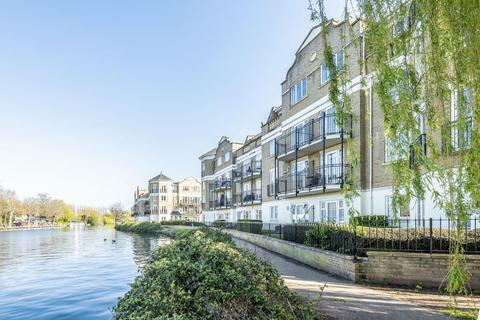 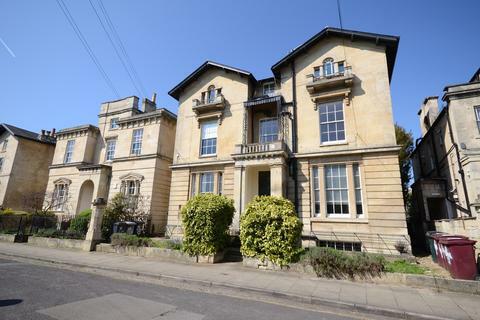 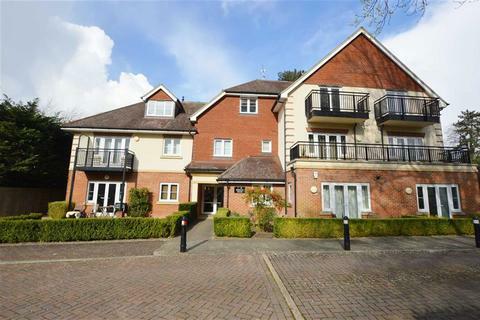 All floors are tiled, there are curtains and blinds, there is parking + well kept communal gardens. 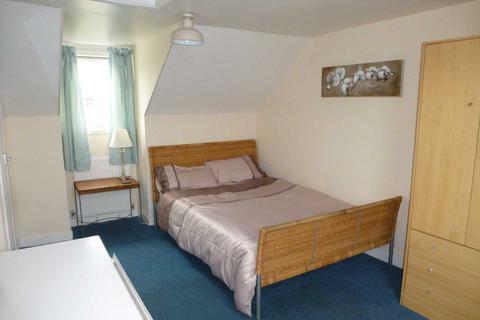 Marketed by Martin & Co - Wokingham. 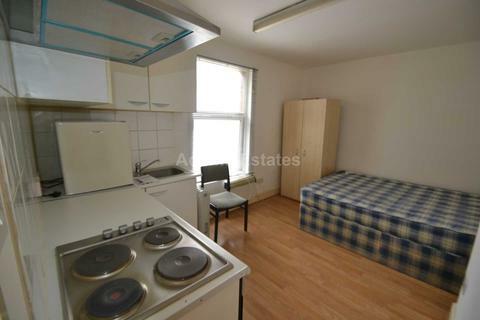 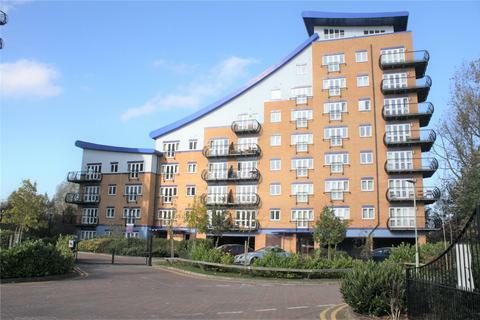 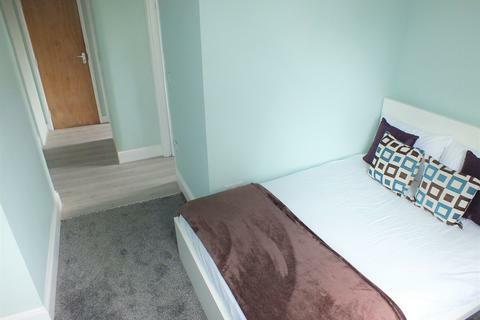 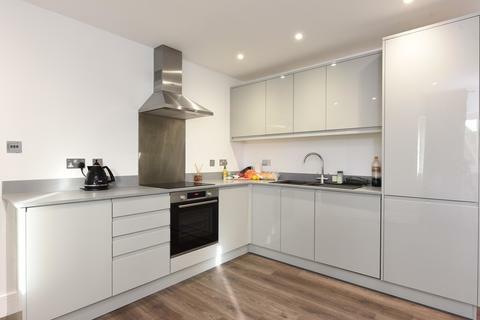 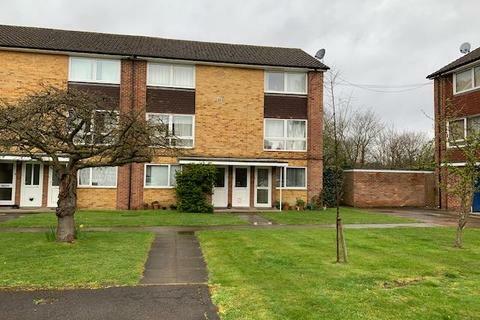 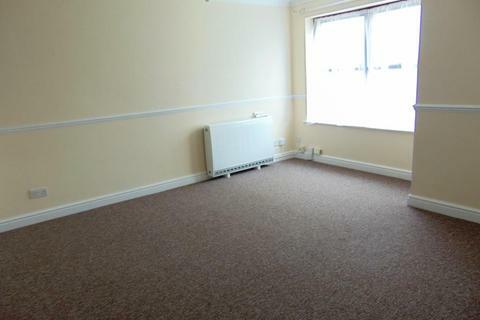 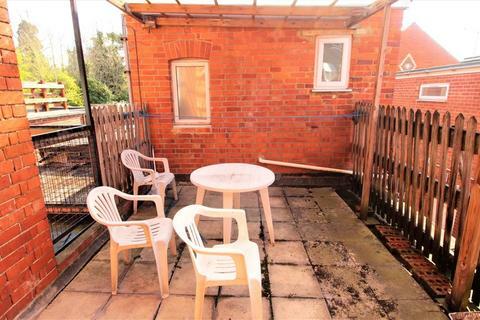 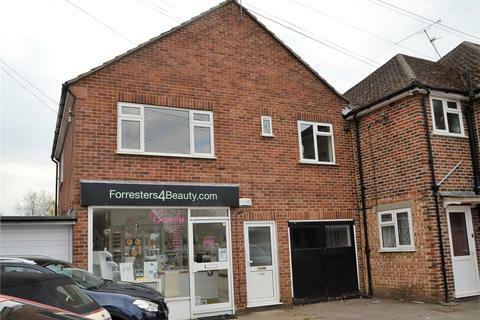 A studio flat situated along Basingstoke road with local bus routes to Town Centre and Royal Berkshire Hospital.